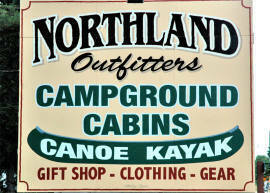 Welcome to Northland Outfitters located in the beautiful Upper Peninsula of Michigan. 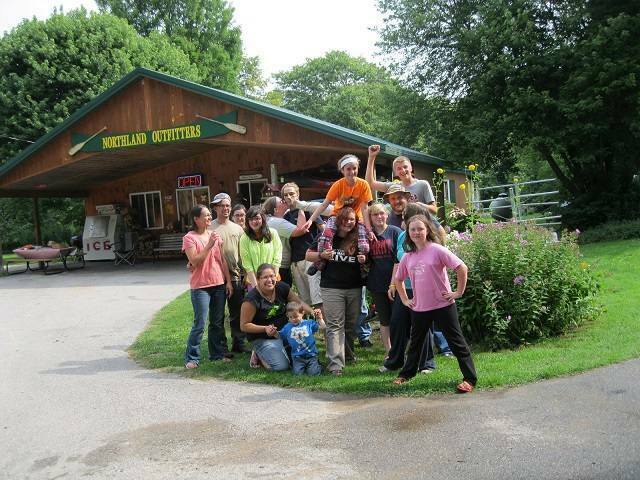 Let Northland guide you along your great UP experience. 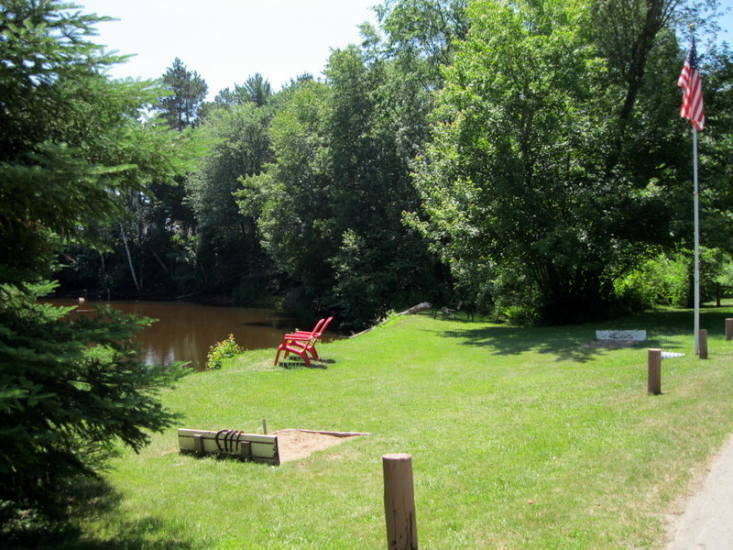 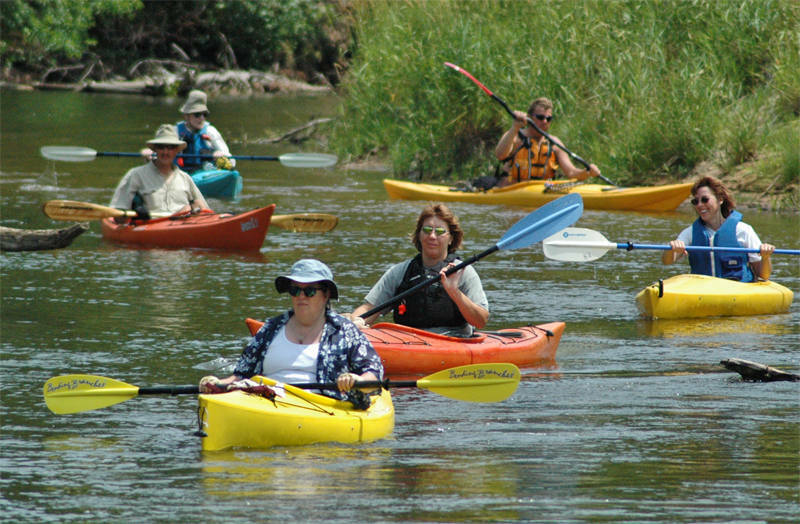 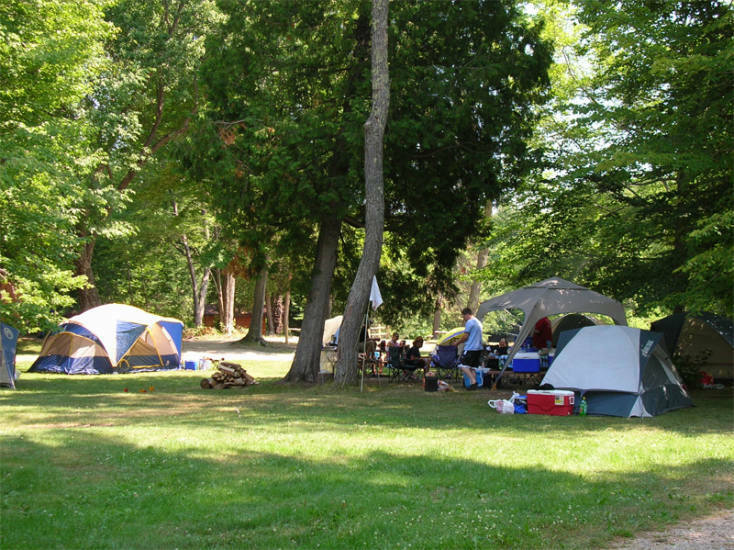 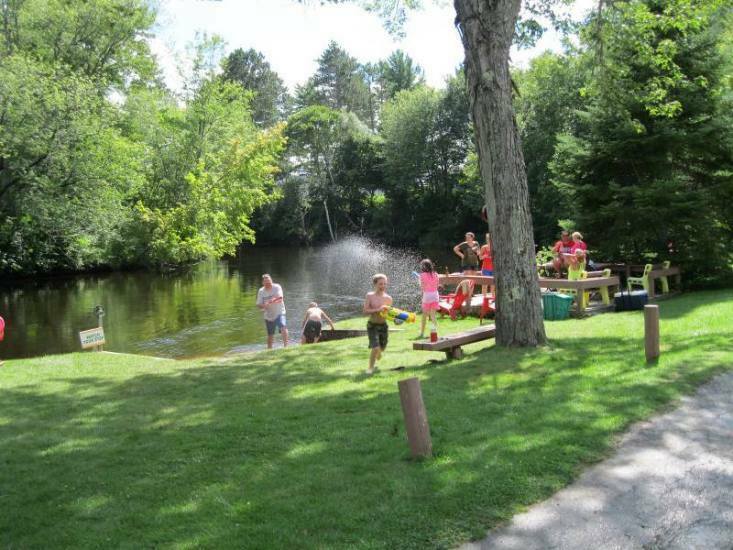 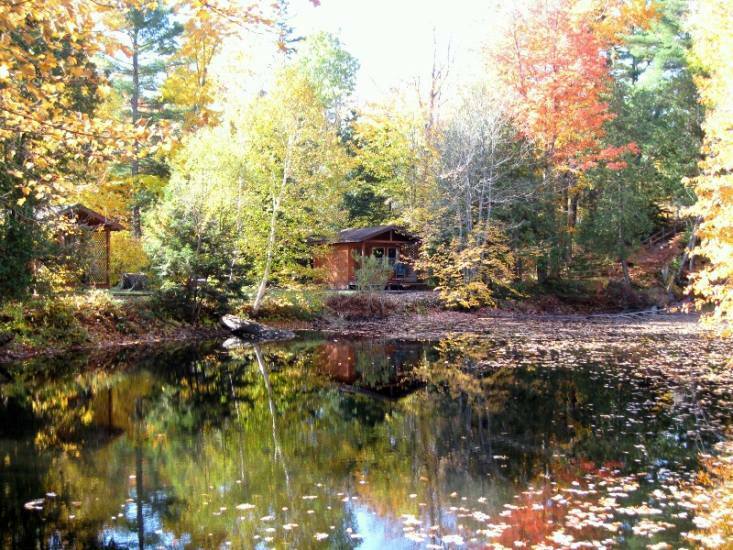 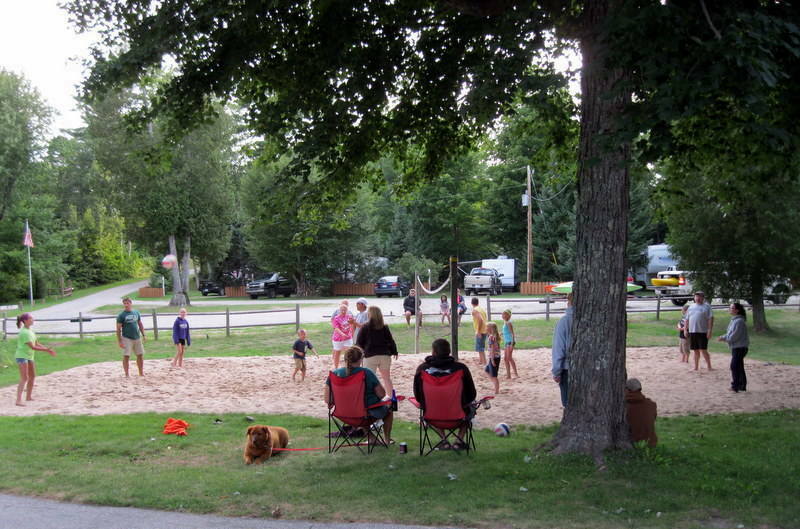 Surrounded in Upper Peninsula outdoor recreational activities, we provide our guests with several great outdoor opportunities along with a fantastic Upper Peninsula Campground and Cabin Rentals. 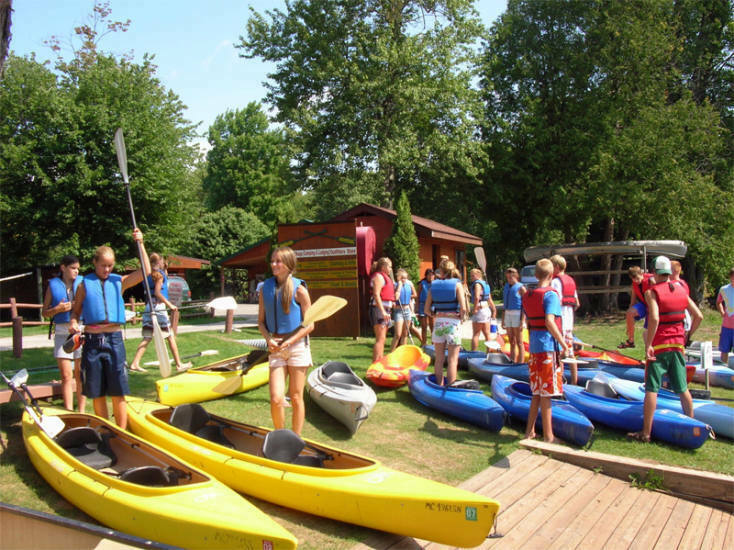 When you seek great adventure, let us help you define your goals and experience it.